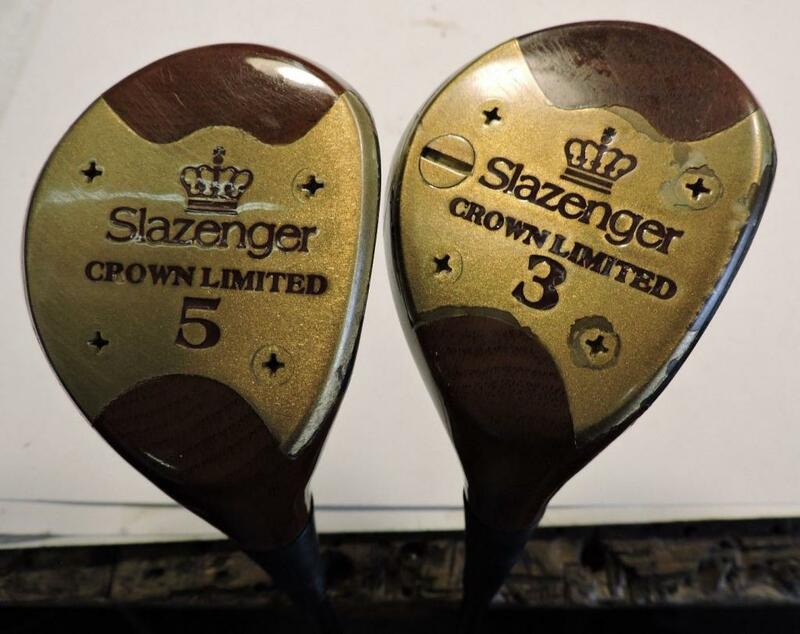 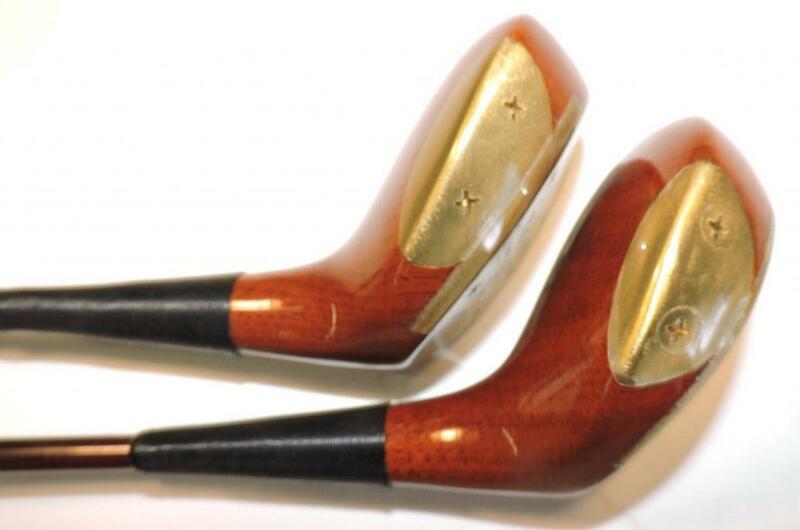 Although my main interest is the companion irons (see this link: http://www.golfwrx.com/forums/topic/1124167-slazenger-crown-limited-forged-irons/page__pid__17573048), the persimmon woods in Slazenger’s Crown Limited series were equally attractive. 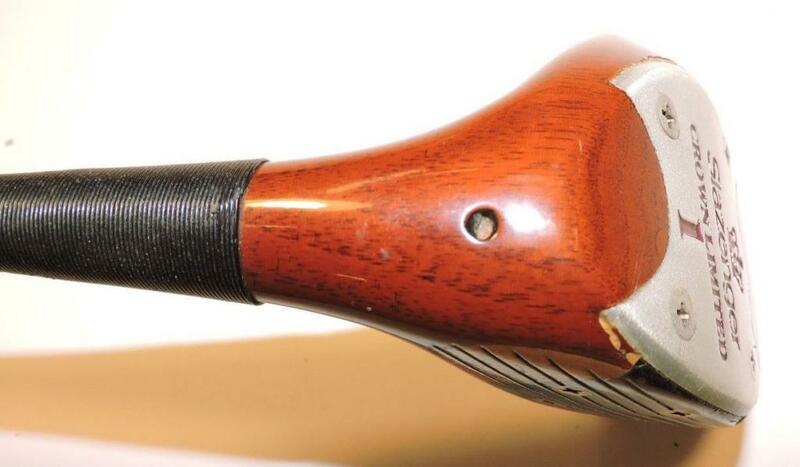 I have encountered 1W, 3W, 4W and 5W examples. 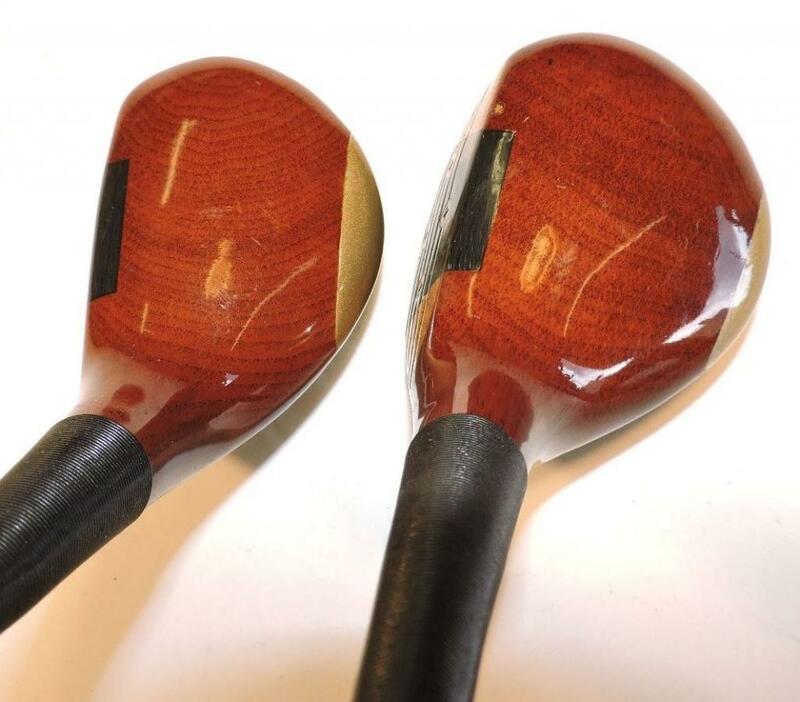 At some point Slazenger also offered graphite shaft options with the G100 Lo Torque Apollo as well as Royal Panther graphite shafts. 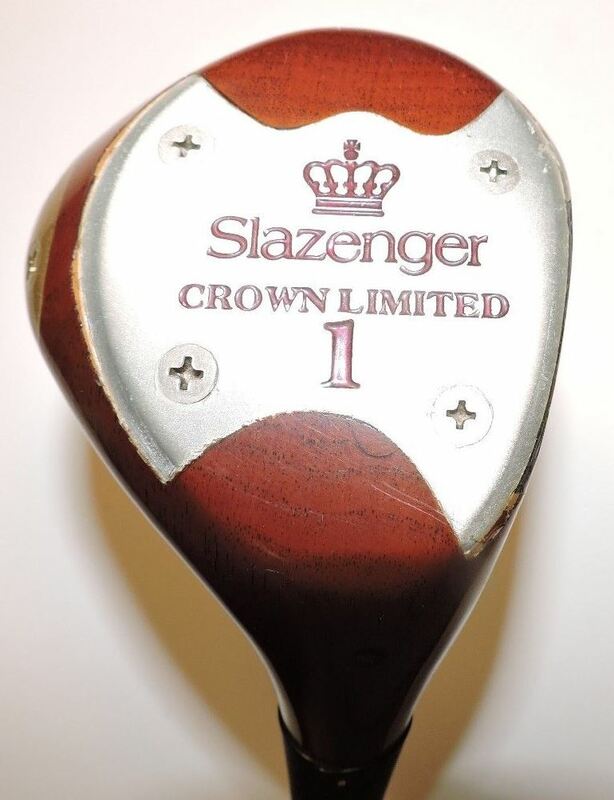 Please look at the thread on Slazenger Crown Limited irons. 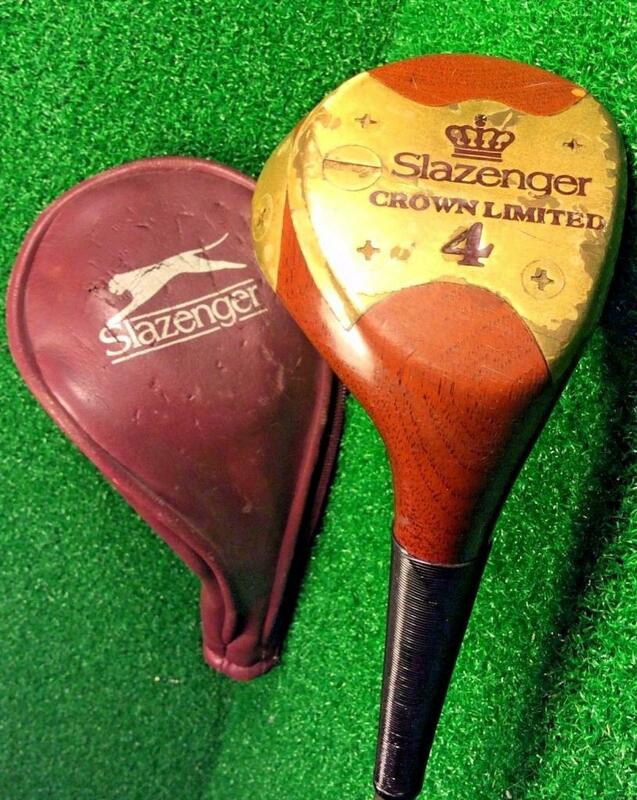 The Geoffrey Gorman division of Slazenger was responsible for the Crown Limited models, and they were pretty much RH Only. 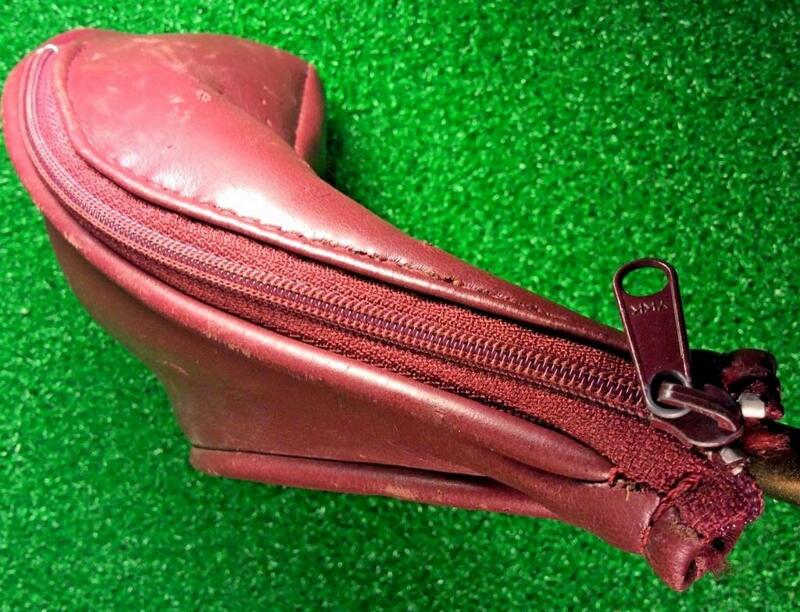 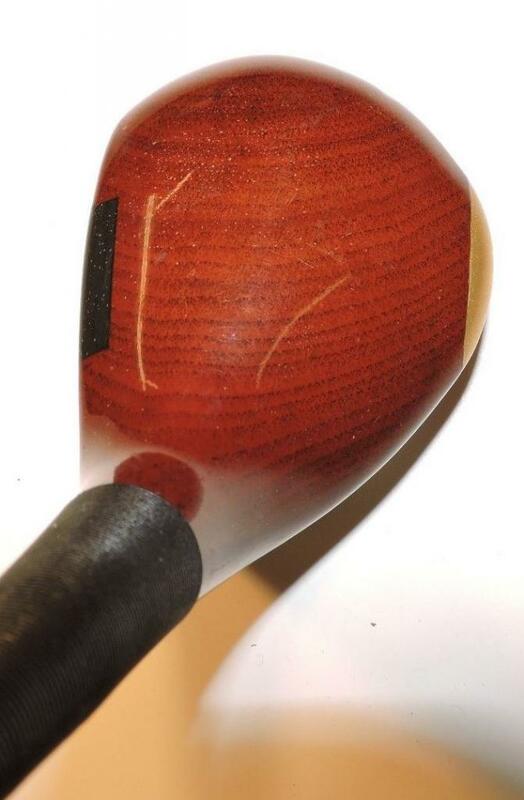 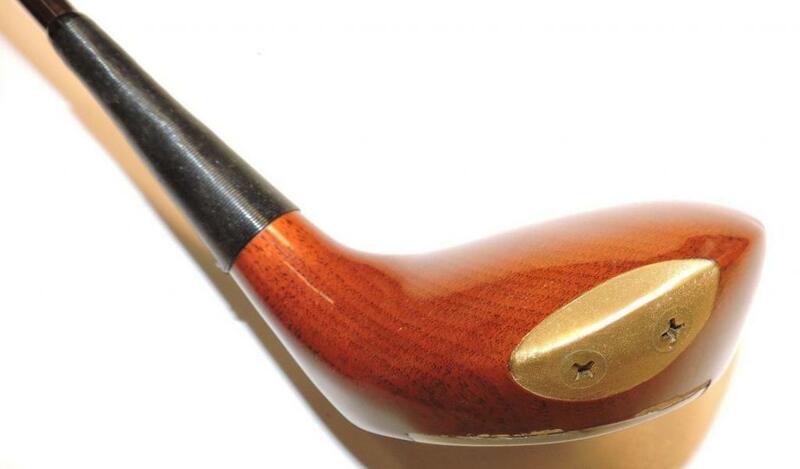 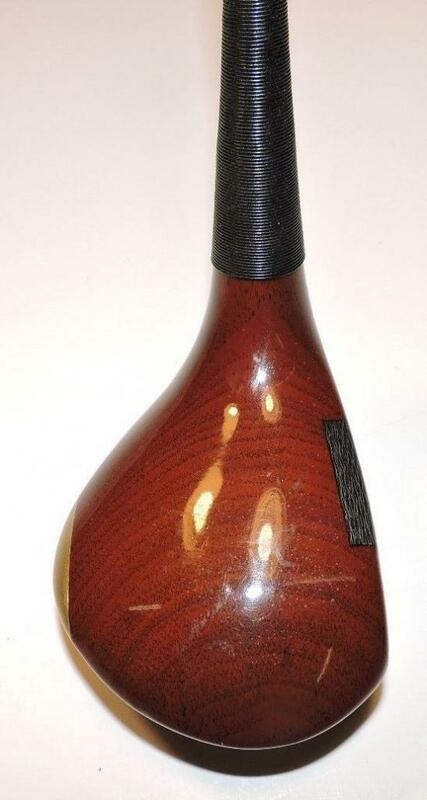 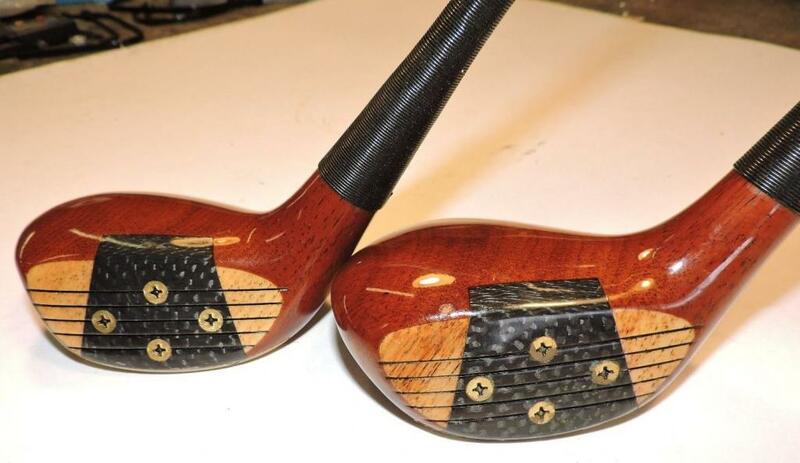 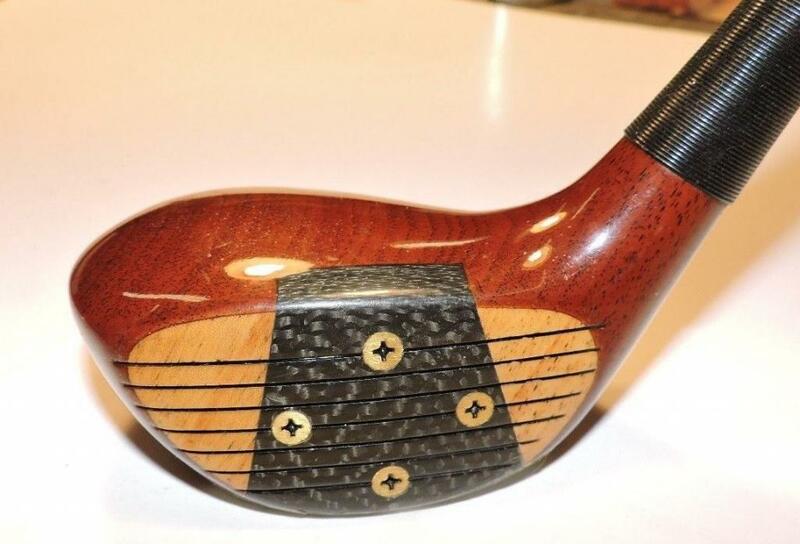 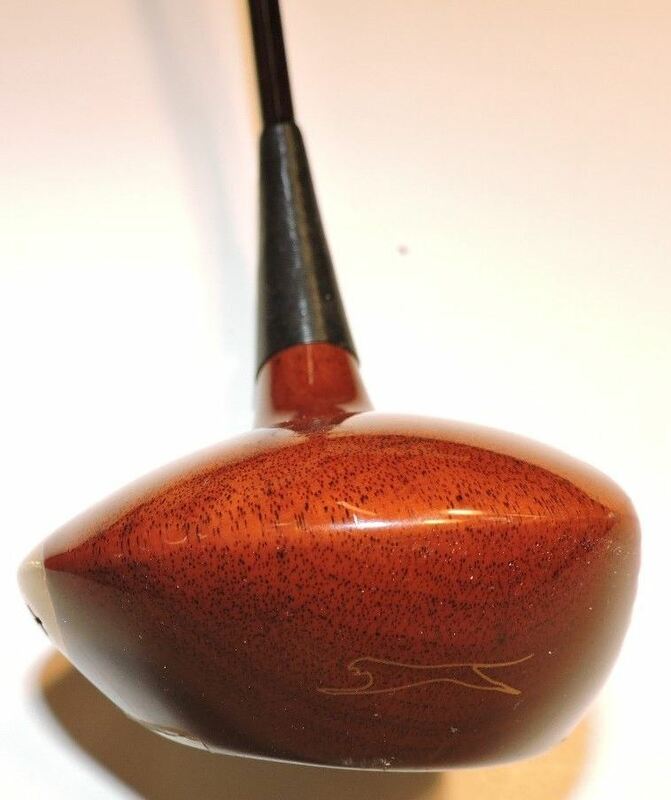 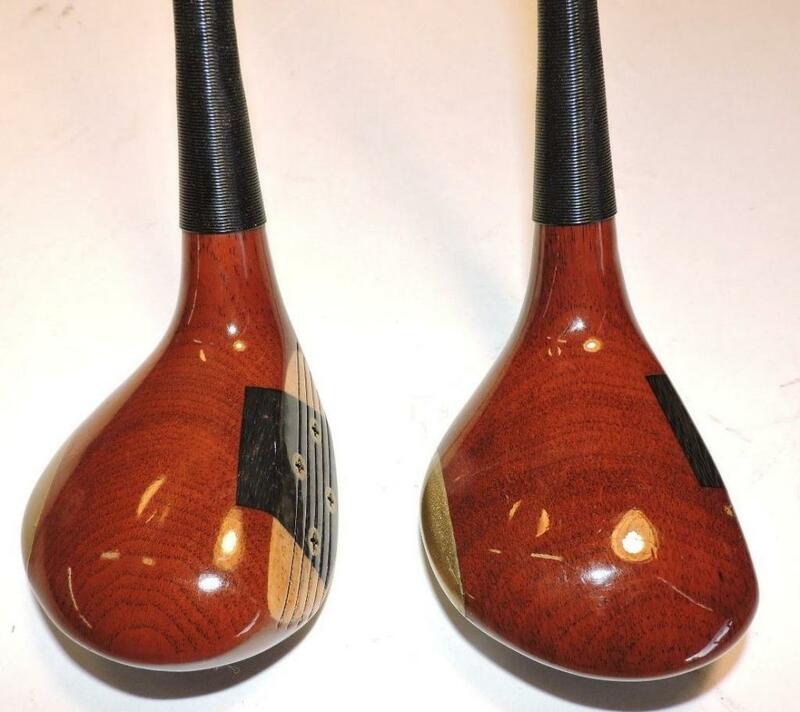 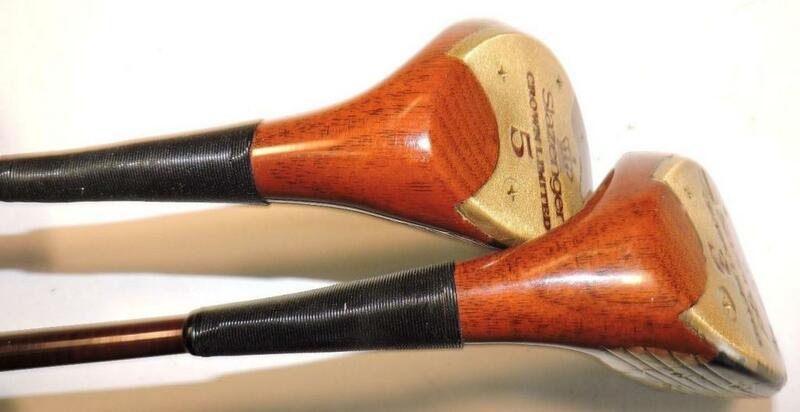 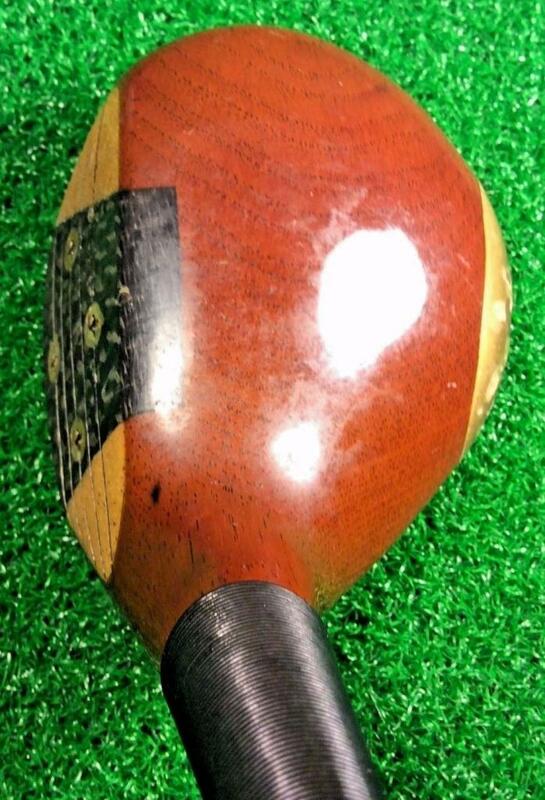 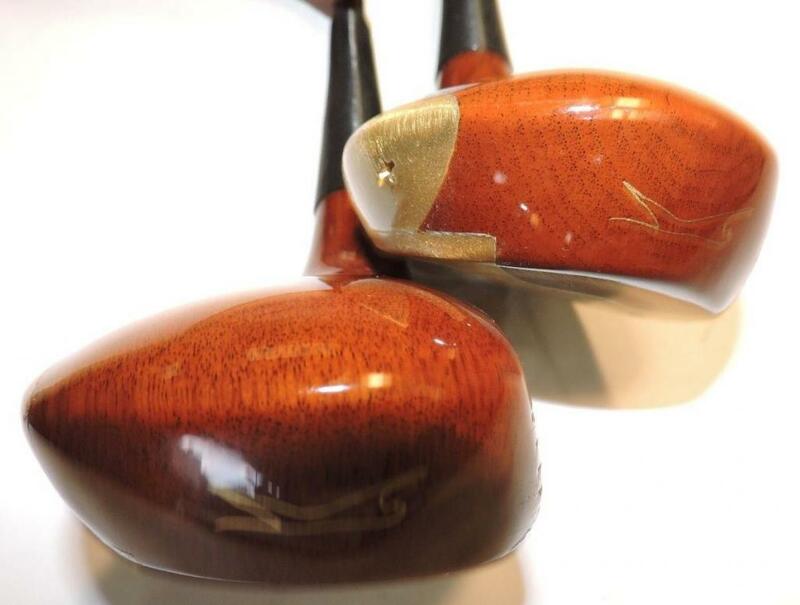 Strangely-Long ago, Slazenger UK made LH persimmon woods for Ben Hogan.